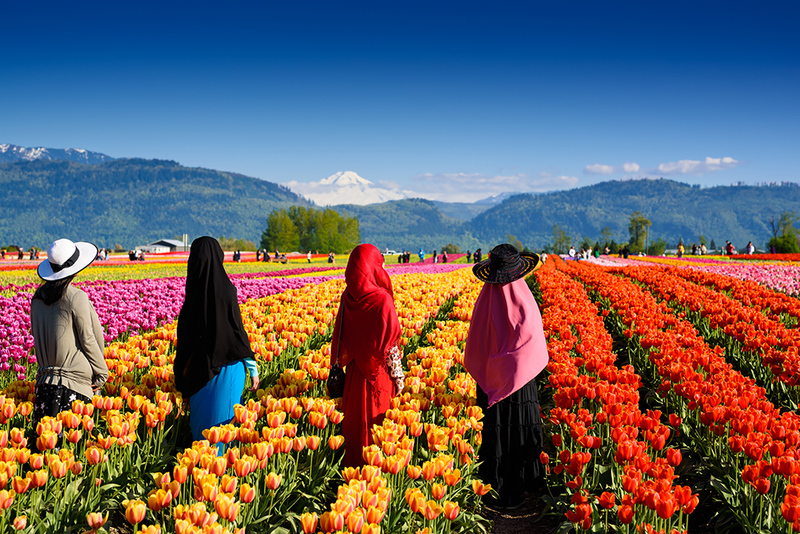 Tulip field in British Columbia. Available in many size and printed on various media including the industry’s highest standard paper, canvas, metal, stone and more! This is not a mass production! This product is a custom-made production printed by an expert print master under my eye, and it requires 4-7 business days for production, and the additional 1-10 days to be delivered. Please take this into consideration when ordering and selecting your shipping methods.